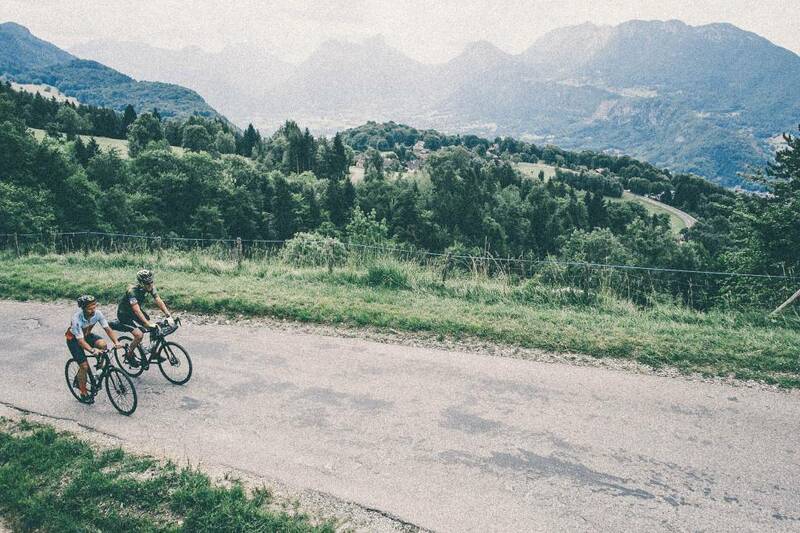 Join us for a weekend of inspiring adventure riding around Lake Annecy and the beautiful Massif d'Aravis. This four day expedition takes us into the back of beyond as we leave civilisation behind us and spend the weekend riding between remote mountain refuges. Our 2019 trip is now full. 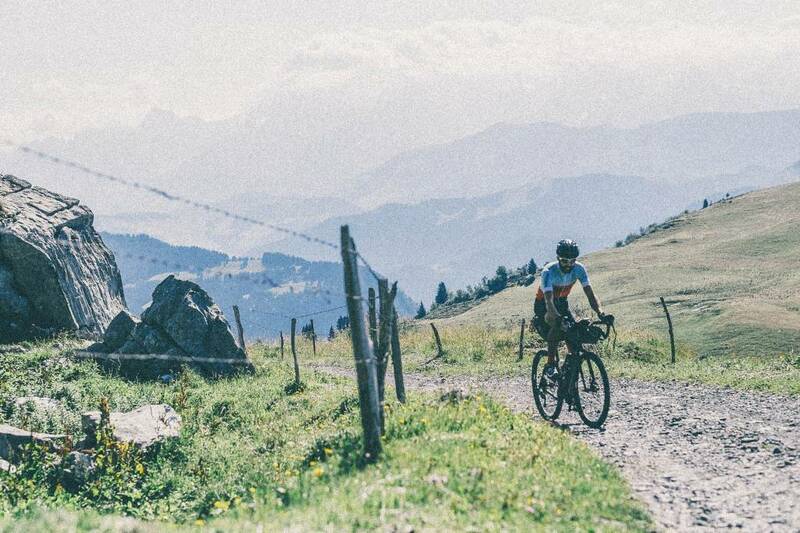 Contact us allo@base-camp.bike to register interest for 2020. Reserve your place today. Your balance is due 60 days before departure. 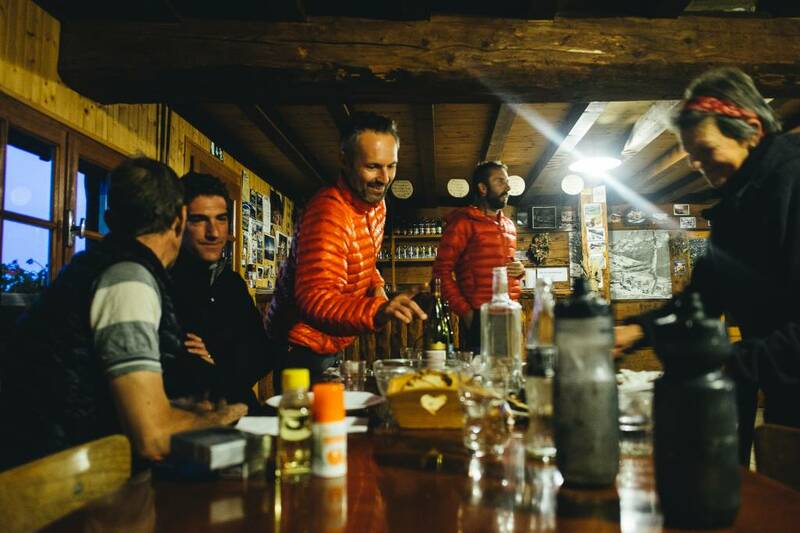 The expedition will depart from Basecamp at 13:00 giving the option of arriving the night before or arriving in the morning ready to ride. 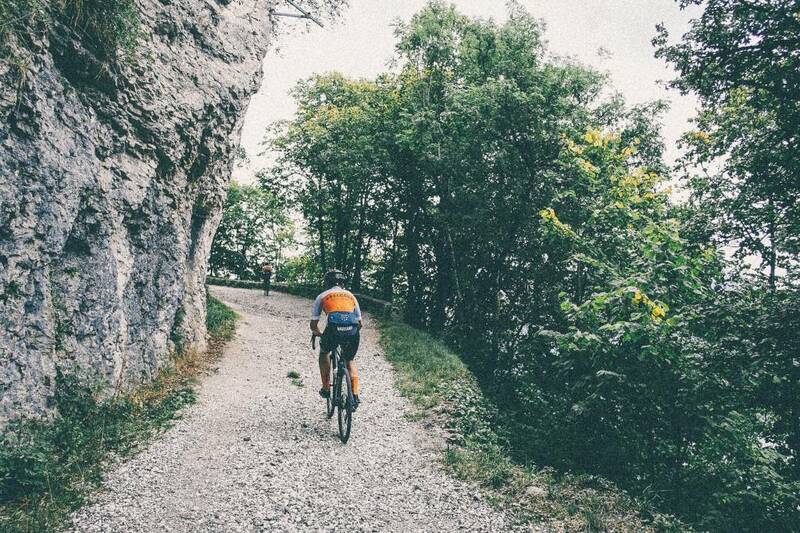 We tackle some local tracks around the lake before ascending into the mountains via the tranquil Col de l'Arpettaz. Day two starts with a bang as we tackle part of the 15km Route de la Soif gravel road for breakfast. The remainder of the day is spent exploring the tracks along the flanks of the Chaine des Aravis, passing through La Clusaz and making the final ascent to our overnight stop at over 1600m asl. 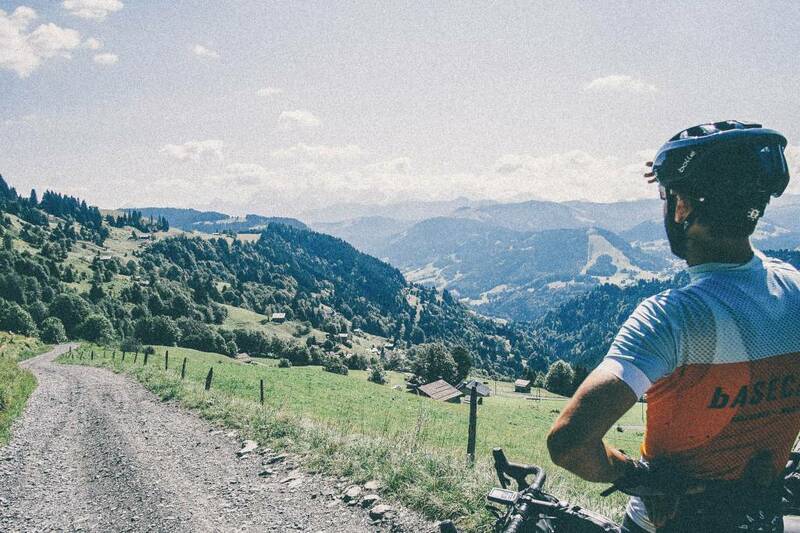 Weary legs are eased with a downhill start on day 3, but we're soon climbing again as we circle Mont Lachat before enjoying the descent of the famous Col de la Colombiere into Le Grand Bornand. The route after lunch sees us climb up onto the Plateau des Glieres via gravel roads, past the National Resistance Memorial to our refuge for the night. 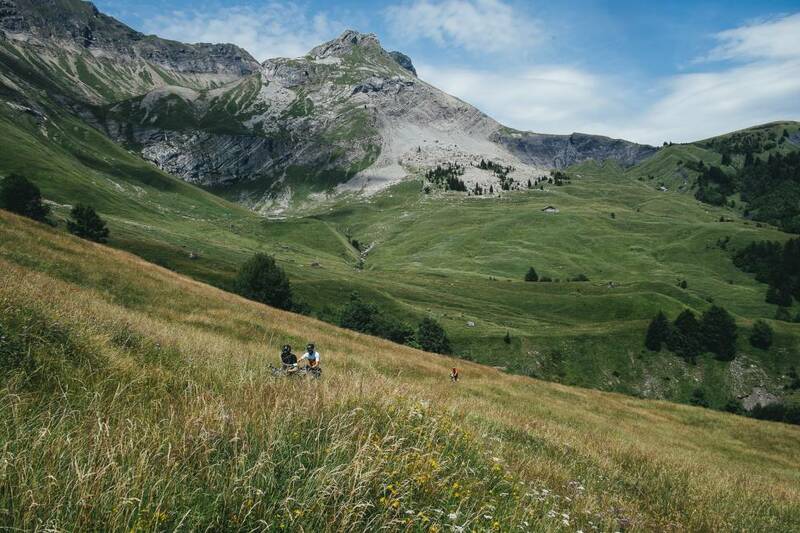 The end is almost in sight as head out of the mountains to the finish at Basecamp in Talloires. A fast road descent off the Col des Glieres gives way to rolling terrain past Thorens-Glieres but beware there's a sting in the tale! We'll aim to arrive at Basecamp at lunchtime in a time for a celebration drinks and a quick departure for those who need to return home. Those with a more relaxed agenda are welcome to hang out at Basecamp and share war stories. 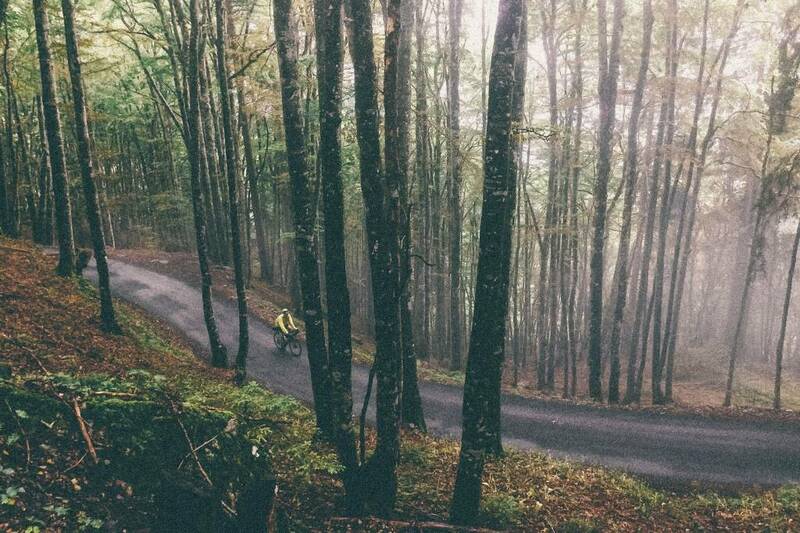 WHAT TO EXPECT: The route has been specially chosen to give an introduction to adventure riding for cyclists new to gravel riding whilst also providing a rewarding weekend for the more experienced rider.We recommend you have some gravel riding / mountain biking experience prior to coming on the trip. 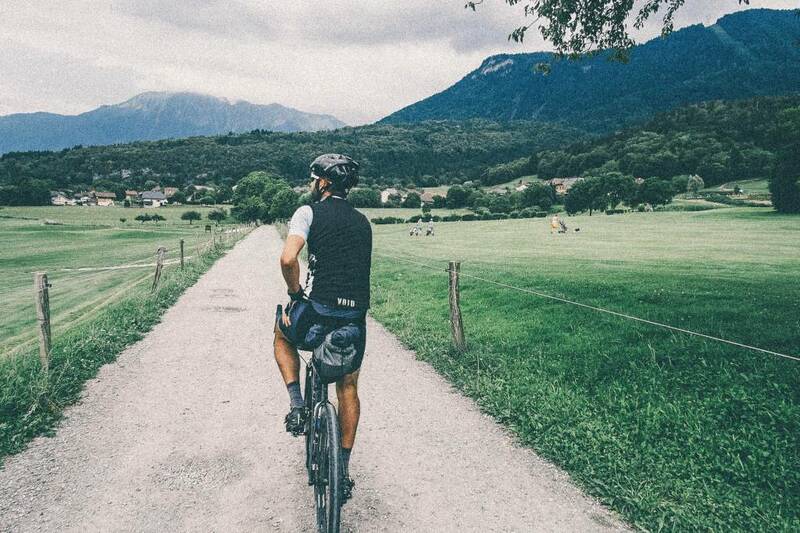 Gravel Weekender covers a variety of terrain from smooth tarmac, rocky mountain tracks to grassy meadows and muddy foot-paths. LEVEL OF SUPPORT: The group will be lead by guides who will carry essential spares but each participant should aim to be self sufficient, carrying their own spare clothes and overnight essentials. A suggested packing list will be supplied after signing up. 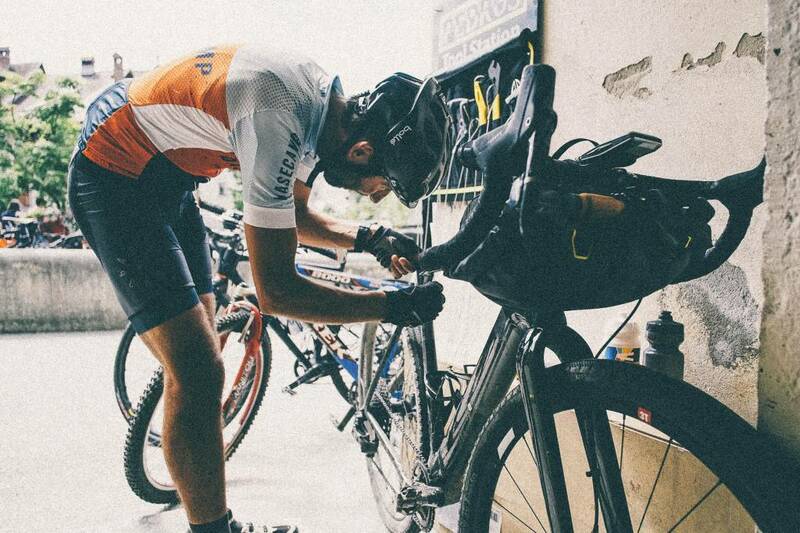 BIKE & BAG RENTAL: Basecamp has a fleet of Open and 3T adventure bikes and Apidura bike packing bags perfectly suited for this ride. Visit our bike rental page for more details.